Cobalt blue. It’s that mysteriously energizing shade between indigo and royal blue that is everywhere these days. What is it about this color that makes it work so well in various styles and spaces? 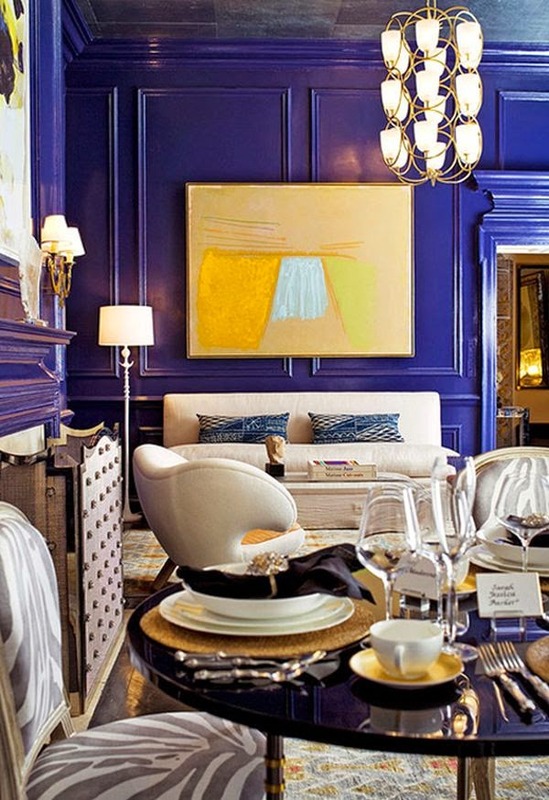 Its versatility makes cobalt as at home in luxe, sophisticated spaces as in kids’ rooms; in large whole-room doses or a tiny punch of color on a shelf.